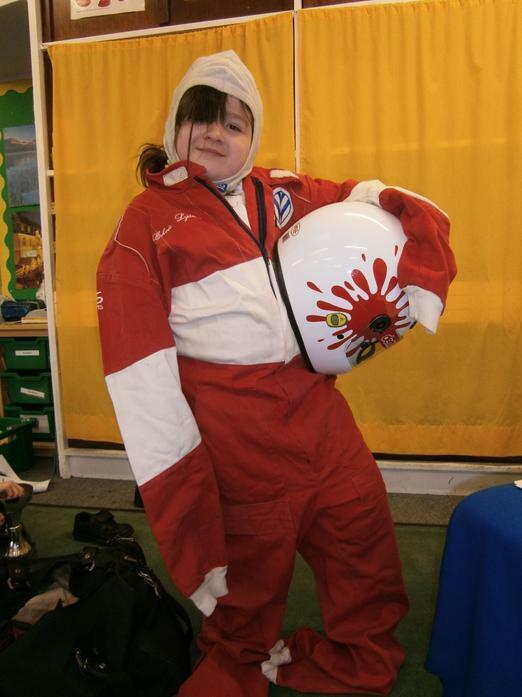 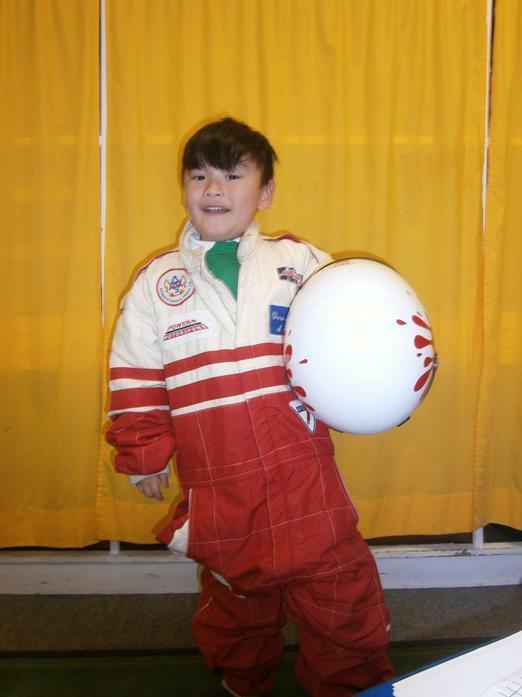 Watch out for these budding racing drivers! 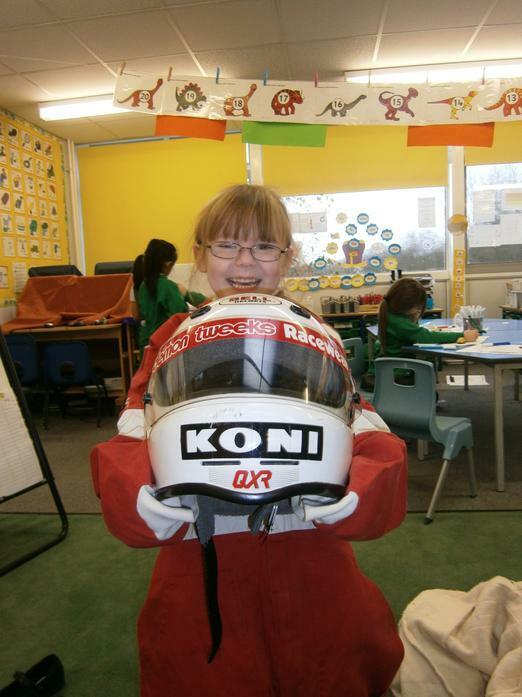 Mr Lyddon visited Yellow class to talk to them about when he was a racing driver. 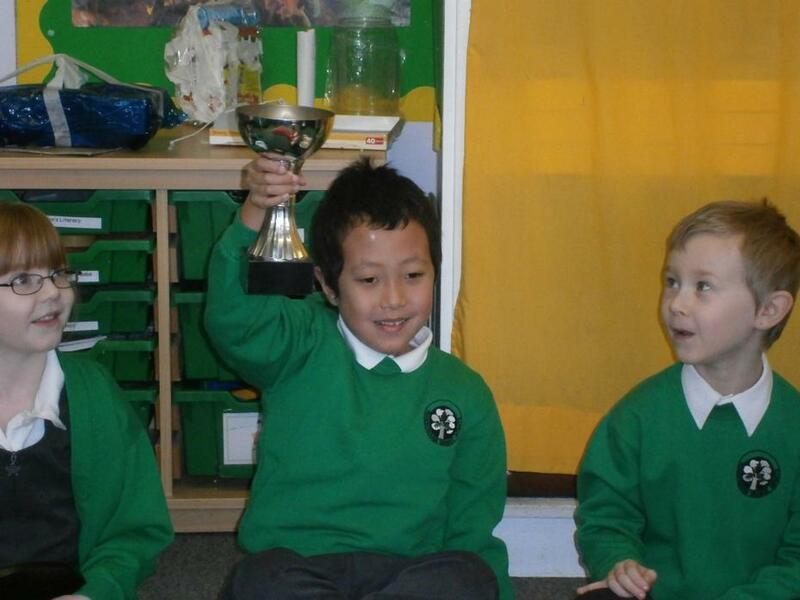 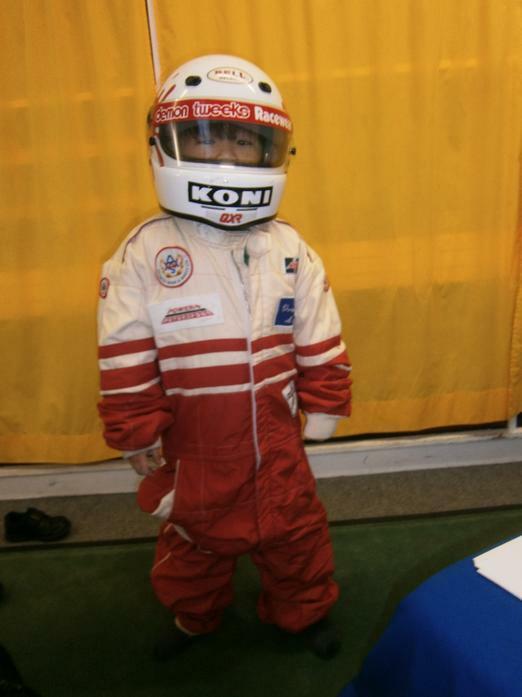 The children had great fun trying on his overalls and helmet, and looking at his trophies. 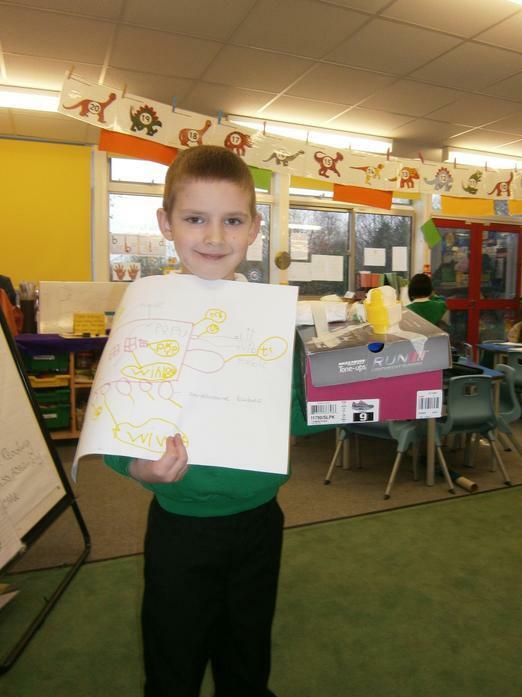 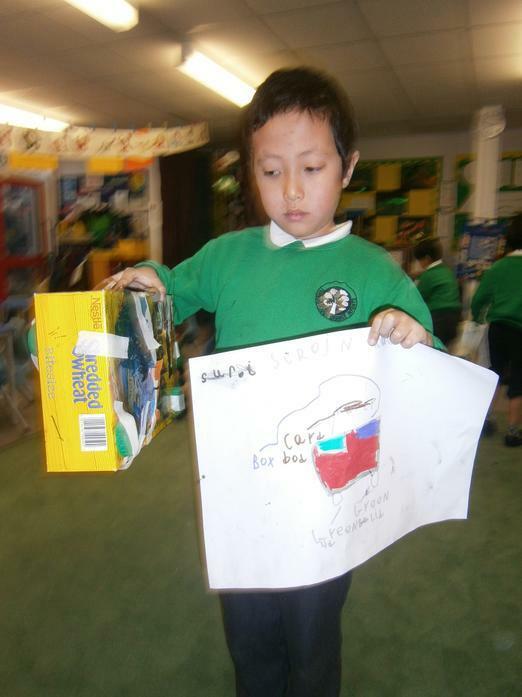 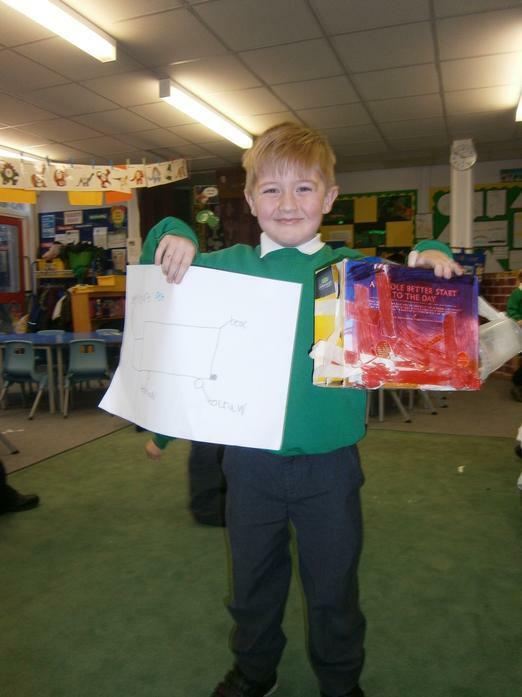 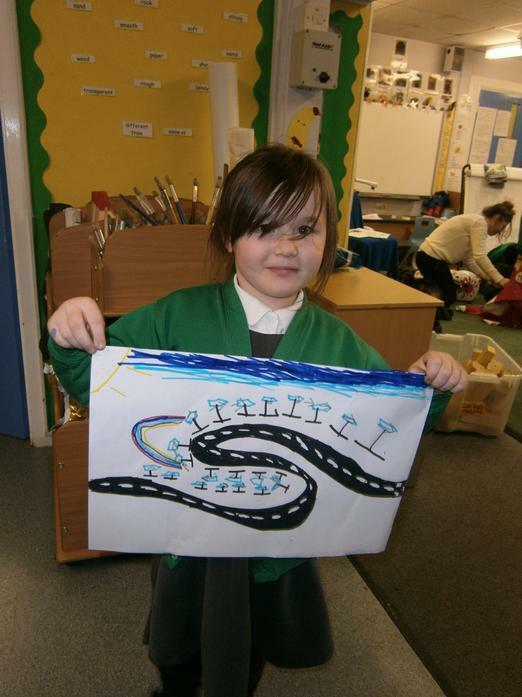 We designed our own race tracks and racing cars.